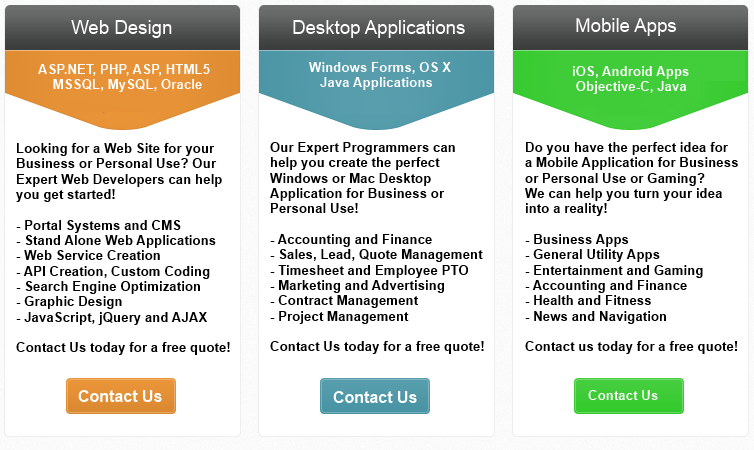 Do you have a Software Development Project for your Business or Personal use? Why not give the DigiOz Development Team a try! Our Senior Programmers and Project Managers are ready to take on any Desktop, Web or Mobile Software Development Project that you may have in mind. Contact Us now for a price estimate. The DigiOz Guestbook is a PHP driven guestbook system that stores all the entries in a simple text file. It is very simple to install and use, and the header and footer files included with the script allow you to customize the script to blend in with the rest of your website. The guestbook contains features such as entry flooding protection, administrative entry notification, bad word filter, emoticons, and much much more. Current Language support includes English, German, Swedish, Greek, Dutch, Philippino and more (features). 09-08-2017 DigiOz Directory Indexer Version 1.3 released. 08-13-2017 DigiOz Tip Calculator (iOS 10.2+) Version 1.0 released. 11-29-2016 DigiOz .NET Portal Version 2.0.0.3 released. 07-18-2016 DigiOz ASP.NET MVC Calendar Version 1.0.0.0 Released. 01-27-2016 The site has been migrated to a new web host. 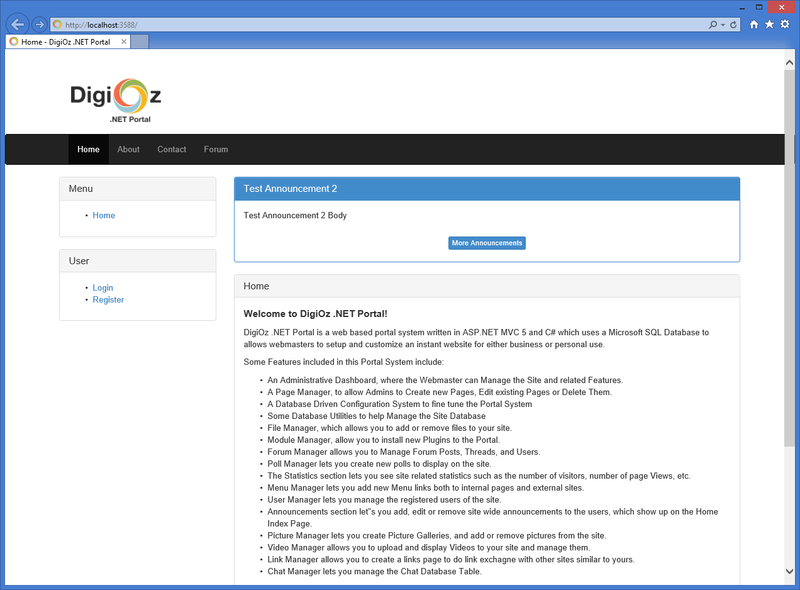 09-28-2015 DigiOz .NET Portal Version 2.0.0.1 released. 08-31-2015 Added a few Mac OSX related Development Tutorials. 04-09-2015 Added a few SharePoint Development Tutorials. 05-02-2013 Tutorial added on how to create a Mobile Website in ASP.NET MVC4. 04-30-2013 11 new programming tutorial videos added. 04-14-2013 Orchard CMS SilverBlog Theme released. 04-08-2013 DigiOz DMS to DD Converter released.